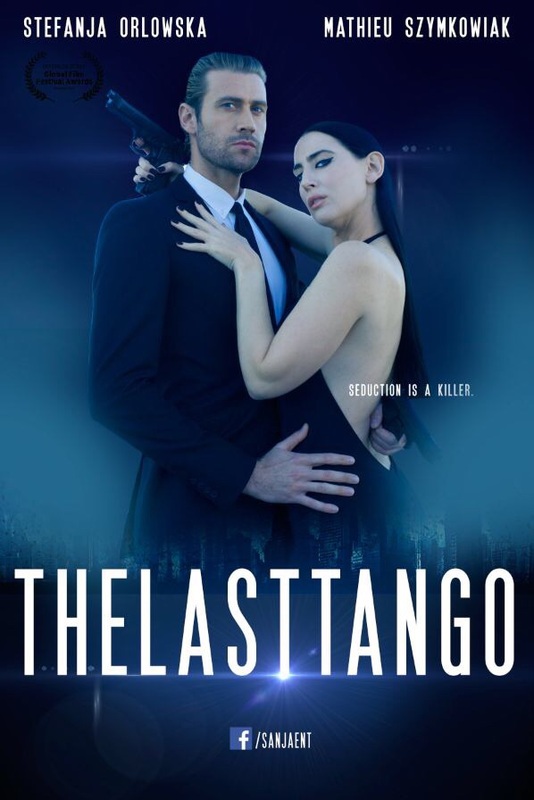 Actress Stefanja Orlowska talks about her recent movie "The Last Tango"
We recently interviewed actress Stefanja Orlowska. Discussion was based on her recent movie “The Last Tango” which she wrote produced and also starring in. Pro Media Mag : First of all tell us about the start of your professional career? Stefanja Orlowska : As an actor? It’s been my dream ever since I was a small child. I’m very grateful to have had the experiences I’ve had thus far in my career, the stand out characters I’ve played was Halina based on her real life during the Holocaust in the love story There Is Many Like Us and this one playing Jane aka (plot twist) Natasha Orlovsky a badass assassin in The Last Tango. Pro Media Mag : Who or what inspired you to get into the entertainment industry? Stefanja Orlowska : My action hero’s and heroines I grew up watching Harrison Ford and was mesmerized by his performances and wanted to be him, then playing video games like Lara Croft I knew I wanted to kickass on the big screen when I so called grew up. Pro Media Mag : Tell us about your recent project “The Last Tango”? Pro Media Mag : You are the writer of the movie, is it based on any inspiration? Stefanja Orlowska : I pulled from many films, but my main inspiration was from the book Waltz into Darkness. Pro Media Mag : You also produced and played a role in this movie. Tell us about your experience? Stefanja Orlowska : This is my first time producing a film and I have a profound respect for filmmakers alike it’s been both the most challenging and rewarding thing I’ve ever done in my life. Jane was a super fun character to play and I intend to explore her further in the future. Pro Media Mag : What kind of response are you expecting from the release? Stefanja Orlowska : Total and utter shock and surprise from the audience. Wanting more. Pro Media Mag : Based on this experience what would be your preference in the future? Would it be acting, producing or writing? Stefanja Orlowska : All three. Pro Media Mag : Are you currently working on any other project? Stefanja Orlowska : I’m currently writing a feature length script all while auditioning and trying to balance my work and private life.